As the seasons change and the leaves fall, reconnect to the earth by doing some grounding work to help you preserve your energy and keep your immune system healthy. Come winter, you’ll be glad you did. 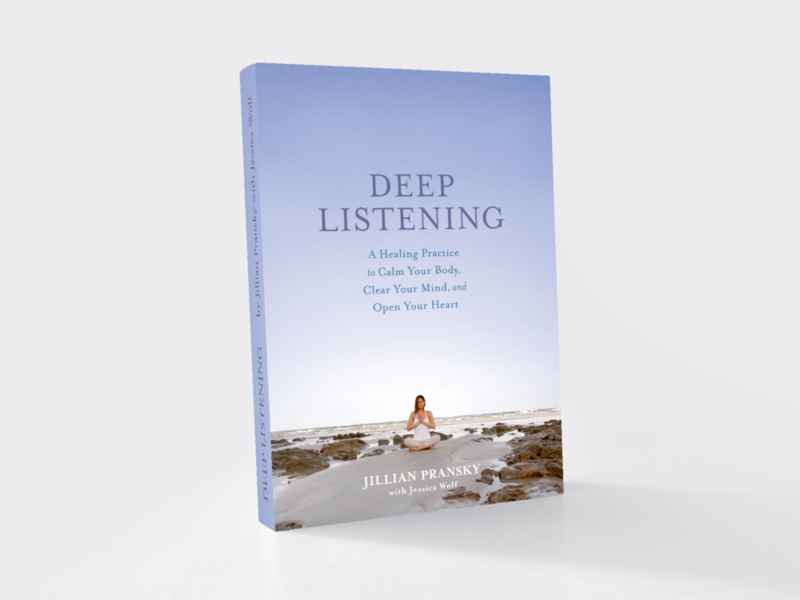 The following is an excerpt from Deep Listening: A Calming Practice to Heal Your Body, Calm Your Mind, and Open Your Heart, the new book by Jillian Pransky. Stay tuned for the giveaway!